Work for BAASS Business Solutions? 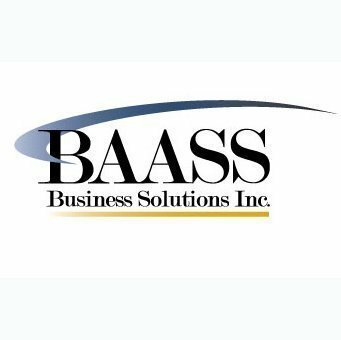 Learning about BAASS Business Solutions? "The smoothest implementation and integration ever!!" The best part of this project was being able to see the promises made to us come to fruition. All our requests and expectations were understood and met. The team walked through every aspect of our implementation and our integration with us to ensure we fully understood what was happening (testing and results!). The team was so incredibly knowledgeable regarding both the accounting system and the CRM which put our team at ease. We do not have any complaints about the service provided to us by BAASS. We received a product in which we love and one that has brought ton of efficiencies to our company. The entire BAASS team was extremely knowledgeable about the product. Each individual was always available to assist with queries and provide any information we required. They thoroughly prepared us for our integration. The consultants in BAASS are very professional and they have full knowledge about the SAGE system. They always give the best suggestions or solutions to our business. Baass also provide prompt response when support is needed. We have long term relationship with BAASS. I really have no complains. 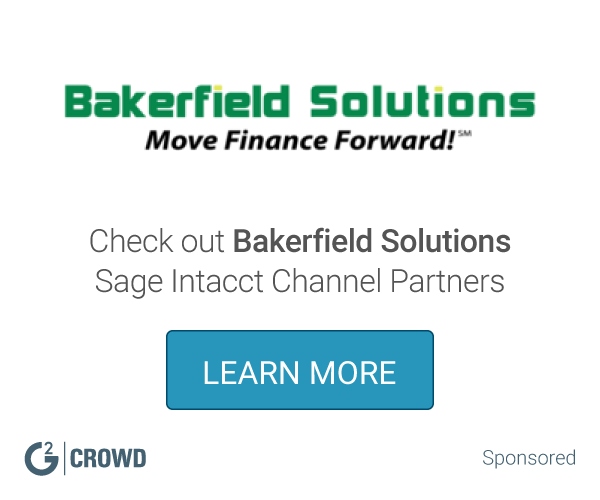 What Sage 300 Resellers solution do you use? * We monitor all BAASS Business Solutions reviews to prevent fraudulent reviews and keep review quality high. We do not post reviews by company employees or direct competitors. Validated reviews require the user to submit a screenshot of the product containing their user ID, in order to verify a user is an actual user of the product. Hi there! Are you looking to implement a solution like BAASS Business Solutions?